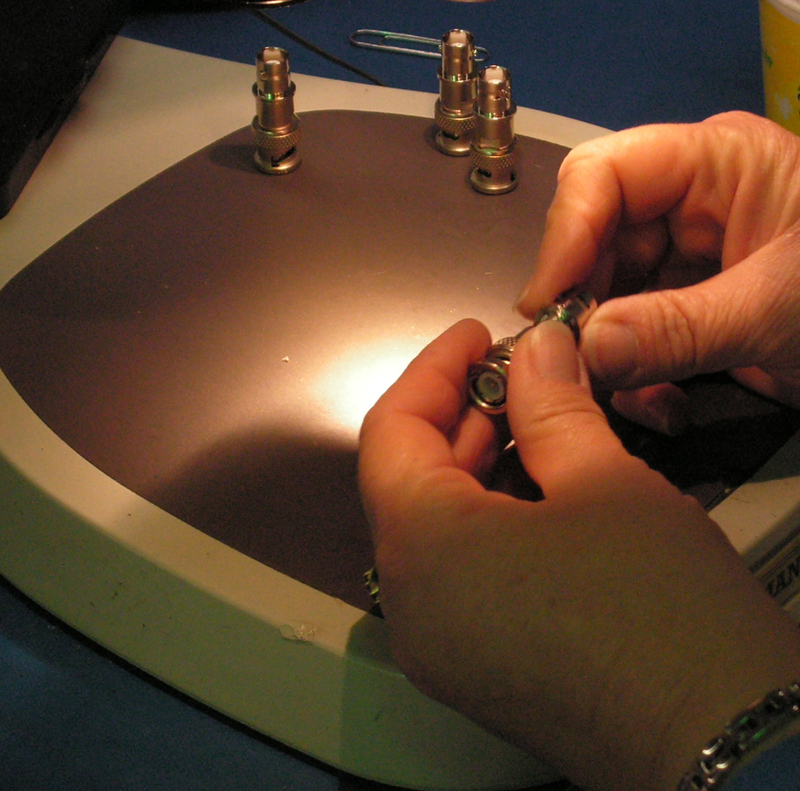 JFW has over 120 dedicated employees, diligently working two shifts to ensure quality assembly and on-time delivery. 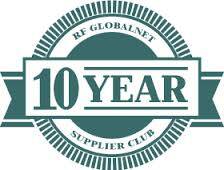 Each one of our dedicated employees represents our over 30-year commitment to providing reliable RF solutions. Beginning with an industry renowned Customer Service Department, everyone at JFW strives for complete customer satisfaction by responding to the needs of each customer individually and providing the RF component or system that best suits that customer’s application. JFW is an ISO-9001:2008 registered company. We have over 14,000 square feet of design and manufacturing space, located in Indianapolis, Indiana (USA) with a European office located in England. We currently operate two full-time shifts and are equipped for most facets of the design, assembly, integration and testing of RF technologies. Our customer service oriented attitude is reflected by both our customer service team and engineering team. We look forward to providing quality service and products to every customer. JFW's products and services are available on a global basis. Sales Representatives provide support across the United States. A combination of Representatives and Distributors provide worldwide sales and support in the International markets. Please contact JFW customer service or visit our web site at www.jfwindustries.com for the JFW Representative or Distributor in your area. JFW is committed to anticipating and exceeding customer’s requirements and expectations through cost-competitive, quality products and services that are delivered on time and through continual improvements to our quality management system. JFW’s Quality Policy is how we do business. Now in our fourth decade, JFW Industries is a leading designer and manufacturer of innovative RF solutions that include Attenuators, Terminations, Switches, Power Dividers, Matrix Switches, and specialized RF Test Systems. Located in Indianapolis, Indiana, JFW has over 100 team members working in an ISO 9001:2008 certified environment to exceed the Quality and Service expectations of every single customer. Our dedicated sales team, with over 75 years of combined experience in the RF and Microwave industry, makes the needs of our customers their top priority. Whether it is a quote request, special shipping requirements, or special labeling requirements our rapid response times to your requests are sure to impress. If you can’t find a catalog model that fits your specific needs, please email your requirements to our Engineering team (jfwengr@jfwindustries.com). JFW has always been committed to designing custom RF components and custom RF test systems. This idea is core to our business operations. JFW does not charge non-recurring engineering fees (NRE’s) and our pricing for custom models is in-line with our catalog models. Each new request is assigned to one of our electrical engineers who will work with you throughout the entire design and installation process. JFW provides the information you are looking for all in one place! Our website's navigation is a snap and provides more ways for you to find the RF products you need. JFW's website makes it even easier to contact us when you can’t find what you’re looking for. JFW's website leads you to our comprehensive online catalog with detailed product information. Our online catalog makes it easy to find the exact product information needed. Searching for specific products is a snap! Search capabilities include by keyword, part number or attribute-specific parameters. Go to http://www.jfwindustries.com to begin a comprehensive search! Our E-Store is your one-stop shop for many of JFW’s most popular products. The RF products listed in our E-Store are only a sampling of all of the RF products that JFW offers. If you do not find a unit that meets your requirements, please search the on-line catalog by using the search box in the left column, download our full catalog or contact us.